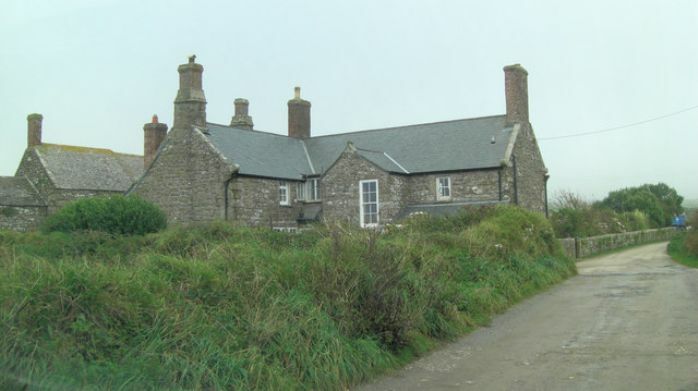 On the morning of 3 July 1745 John Wesley sat in Chenhalls' inn in St Just awaiting a meeting with Squire Stephen Usticke of Botallack. 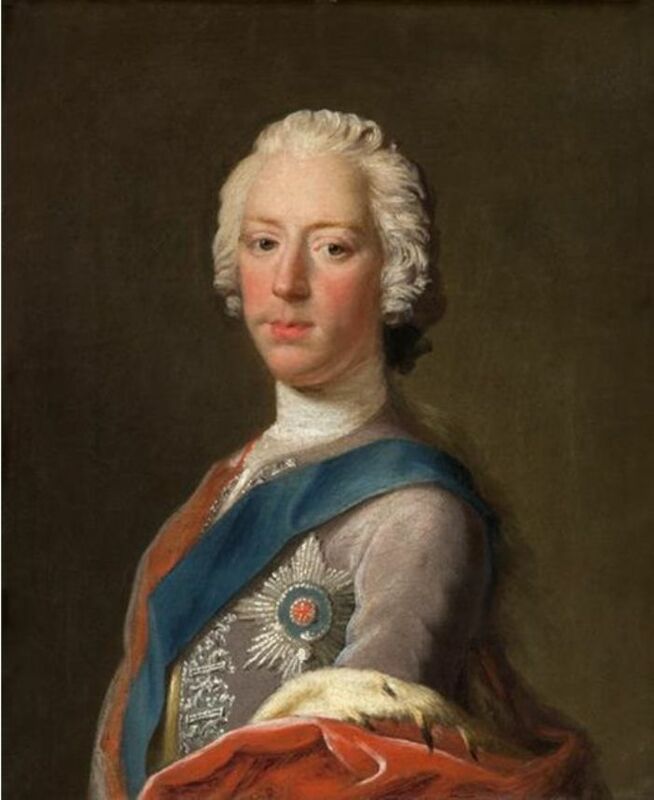 The year is significant, the year of the Jacobite Rebellion, the '45, which saw Charles Edward Stuart, better known as Bonnie Prince Charlie or the Young Pretender, and his highlanders invade England and advance as far as Derby before retreating back to Scotland where their cause, culture and lives would meet a bloody end at Culloden. In July 1745 the rebellion still lay in the future, the Jacobite army did not enter Edinburgh until 17 September, but it was all too obvious to the Crown that trouble was imminent. This wasn't just a minor internal problem either, the Jacobites had the support of France and the previous year Louis XV had declared war on Britain following the failure of his attempted invasion across the Channel. Fomenting and supporting trouble in England was clearly in Louis' interests. 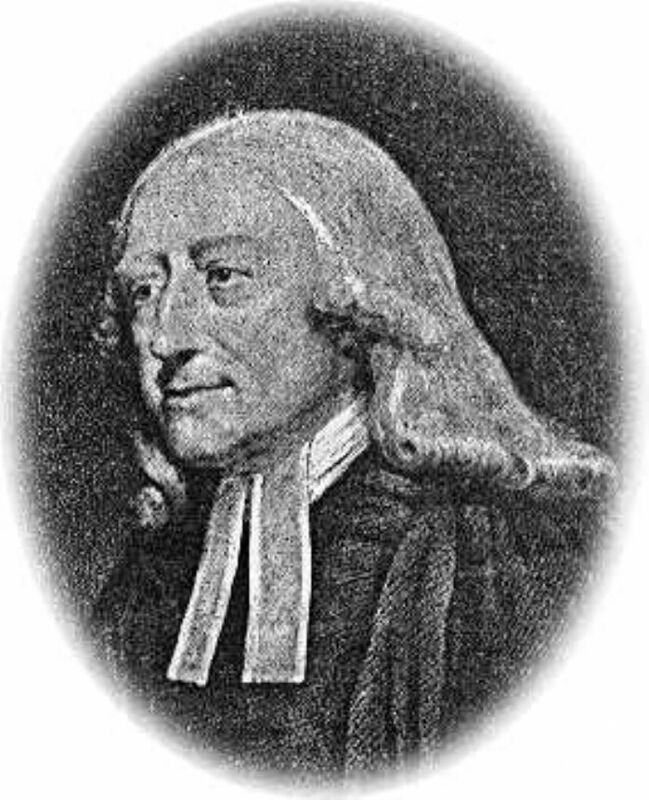 John Wesley arrived in Cornwall in mid-June 1745 and by the 20th was at Redruth. This was Wesley's third foray into Cornwall so the gentry and their friends in the church knew what to expect. But in July 1745 the concern was not just the challenge to the established Anglican Church, it was also about the security of the country. The Anglican Church had always been first and foremost a pillar of the state and a means of social control, tightly bound up with a local justice system whose magistrates were usually either local gentry or clergymen. In Penwith the senior magistrate was Dr Walter Borlase of Castle Horneck, the vicar of Madron. In the heat of the summer of 1745, the west Cornwall gentry put it about that Wesley had arrived in the county from France, where he was said to have been in the company of the Pretender. Moreover, it was said that the plan was for Wesleyan Societies to join the Pretender when he staged his rising. So much for the background to the 3 July 1745 meeting between John Wesley and Stephen Usticke. The immediate reason for the meeting was that Usticke had a warrant from Walter Borlase for the arrest of Wesley. The warrant was probably on the grounds that persons of no legal calling were to be brought before the magistrate to be considered for conscription into the military, a fate which had already overtaken another of Wesley's followers, a preacher by the name of Maxfield, from Crowan. Usticke's execution of the warrant left a lot to be desired and probably did not impress the Reverend Walter Borlase who was, it should be pointed out, brother-in-law to Squire Usticke. As Wesley finished preaching in St Just on the evening of 2 July he was approached by Squire Usticke, informed of the warrant for his arrest and asked if he was willing to accompany Usticke to Castle Horneck. Wesley said he would go immediately but this did not suit Usticke who said he would call for him next morning and they would ride there together. Wesley then retired for the evening and Usticke, it seems, overdid it with the wine and conviviality, not for the first time by any means. Usticke evidently went back to St Just while Wesley and Mr Shepherd set out for St Ives and then went on to Gwennap. The Latin phrase used by Wesley could be loosely translated as if his hangover had worn off or as translated by Mr Symons, the editor of the diary, If perchance, during sleep, the fumes of wine had evaporated. Squire Usticke was a man with a reputation where drink was concerned and he was not destined to long survive his meeting with John Wesley, he was buried in St Just on 3 December 1746. John Wesley and his brother Charles first visited St Just 275 years ago this year (2018) in 1743 and continued to make regular visits until 1789. 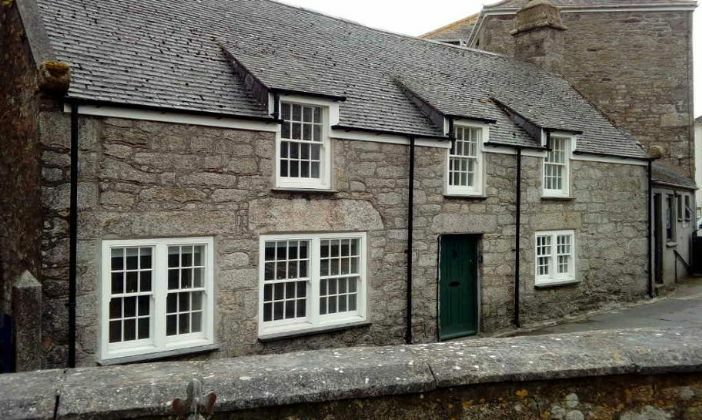 They will appear again in On This Day for July and their spirit and energy will be celebrated in an exhibition in the St Just Wesleyan Chapel during July and August.